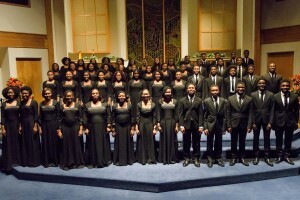 The world-renowned Pine Forge Academy Choir is a group of vocally diverse, talented, and dedicated youth. The choir is noted for its full, rich, and powerful harmonious quality as heard through its spirituals, gospels, anthems and classical repertoire. Travel is an integral part of this talented group. During the school year, the choir is engaged for concerts, church services, extensive tours and other community events several times a month. 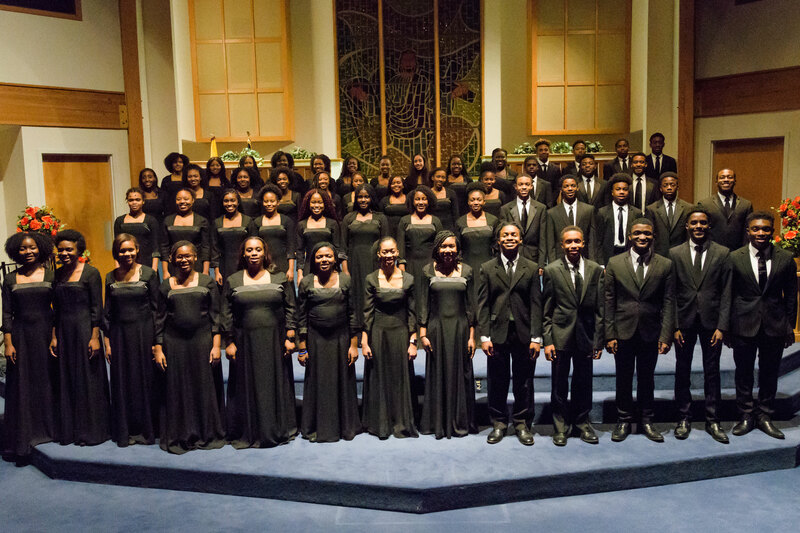 These engagements have placed the choir in many parts of the continental United States and around the world. Listen to a song sample below! Capitol Hill SDA Washington, D.C. The Creative Arts Drama Ministry is a Christian performing arts troupe, whose purpose is to support, affirm and inspire people of all ages to experience a meaningful relationship with the Lord, Jesus Christ. The Creative Arts Drama Ministry began in 1992 on the campus of Pine Forge Academy under the direction of Pastor Joel E. Johnson Sr. In an attempt to find creative ways to help students deal with the contemporary issues they were facing, the ministry was born. From the success of these programs on campus, Creative Arts has received many requests to share these dramatic illustrations with churches away from the campus and has been blessed to travel coast-to-coast in the United States as well as abroad.